Sunwash self-cleaning surfaces can enhance current cleaning and sanitization protocols by providing sustained surface cleanliness and minimizing the impact of poor cleaning practices that occur during routine procedures. Sunwash self-cleaning materials enable industries and individuals to reduce the costs of chemicals, energy and human resources associated with cleaning surfaces. To schedule an appointment, please mention “Sunwash” when you fill out our contact form, here. 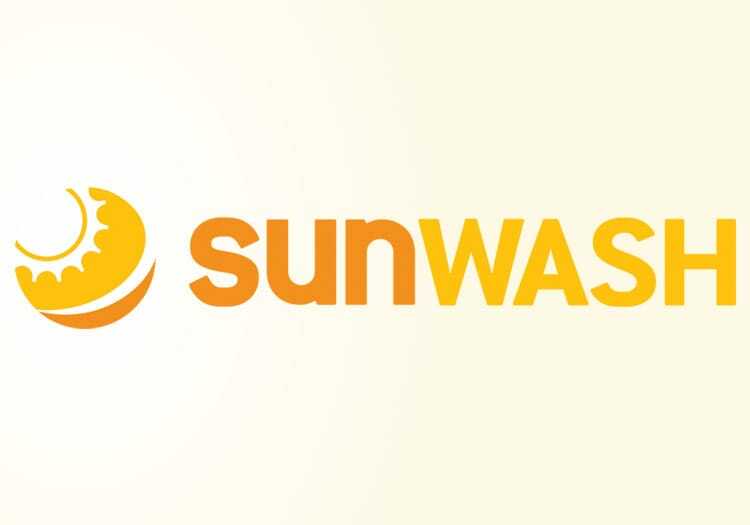 For more information on Sunwash, click here to visit the Sunwash site.